If anyone should know, it’s Scott Ryrie. He’s spent the past four decades as an insurer, reinsurer, and broker with companies like Munich Re, Aon, Allianz, and XL Re, among others in Australia, Germany, Singapore, and London. These days, he’s the CEO of the Risk Management Institute of Australasia. Ryrie joined the risk management community because he wanted to have a better understanding of the people who deal with the front end of risk, and since then he has become an advocate for connecting the insurance industry and risk managers. For him, mutual understanding is the key to success. At present, there hasn’t been enough of that connection between the two parties. “Some insurers don’t understand enough about the risk management process to help them to assess the risk, which is an ironic statement, but I think in many cases it’s true,” says Ryrie. The walls are already beginning to break down. Ryrie says he’s attending an event in Australia this week where risk managers, insurers, and brokers will be brought together in the same room. “That’s being designed to really get them all together so that there is a further understanding of everybody’s role, and how those roles can be executed in a better way,” he says. Scott Ryrie entered the insurance industry in 1977 straight after leaving school. He spent four years in the direct market with City Mutual and Sphere Drake. Moving to Munich Re in 1980, Ryrie worked across marine and casualty. In 1986, he joined Alexander Howden (Australia) and spent two years working in the London market. On returning to Australia, Ryrie started Nac Re in Australia, which became XL Re, and then moved to Singapore to run the region for XL Re. He then joined Allianz Re, Singapore, as the regional chief executive officer in 2008 until 2011. From 2012 to 2013, Ryrie worked at Guy Carpenter before starting Ryrie Consulting. 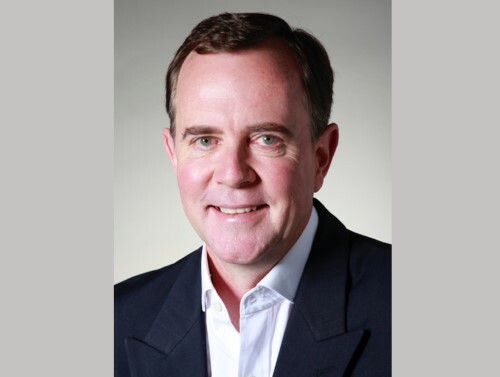 He joined A.M. Best as commercial director, Asia-Pacific in 2016 and moved back to Sydney in 2017 as CEO of RMIA. Lady Gaga, diamonds, and a Super Bowl performance: What could possibly go wrong?